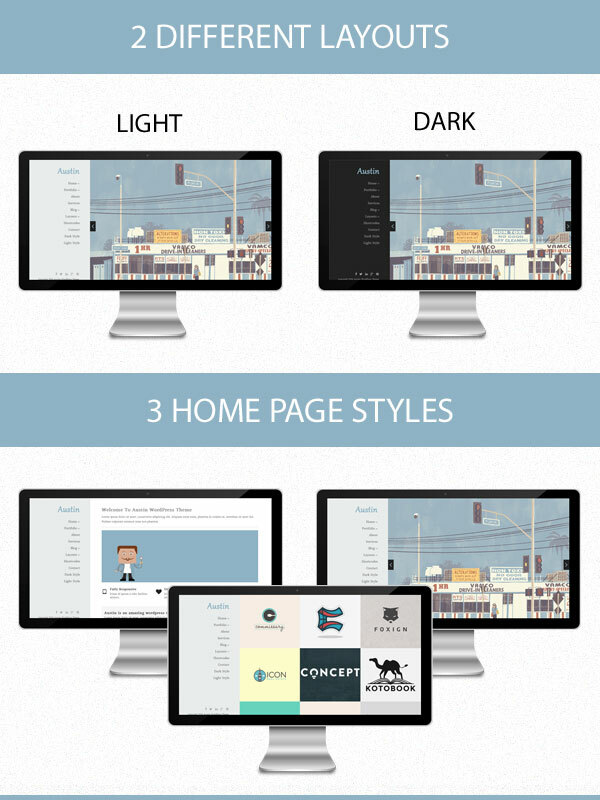 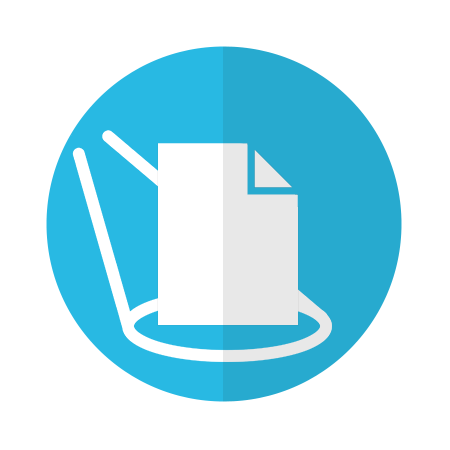 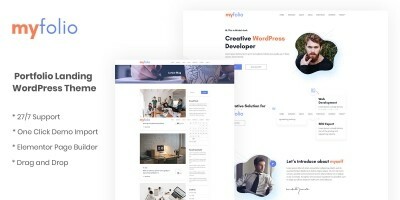 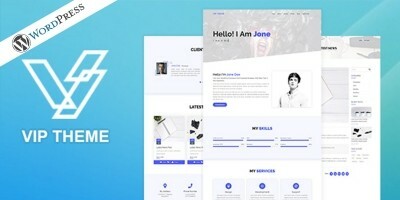 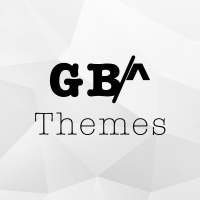 Austin is a clean and creative WordPress theme. 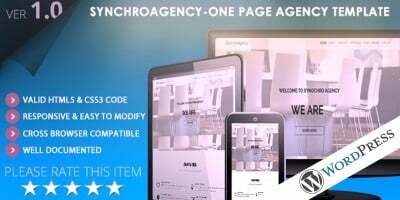 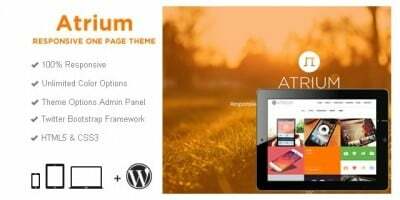 Austin theme has powerful admin panel that give you full control to modify and customize styling, layouts, colors, fonts, logo, slider, etc. 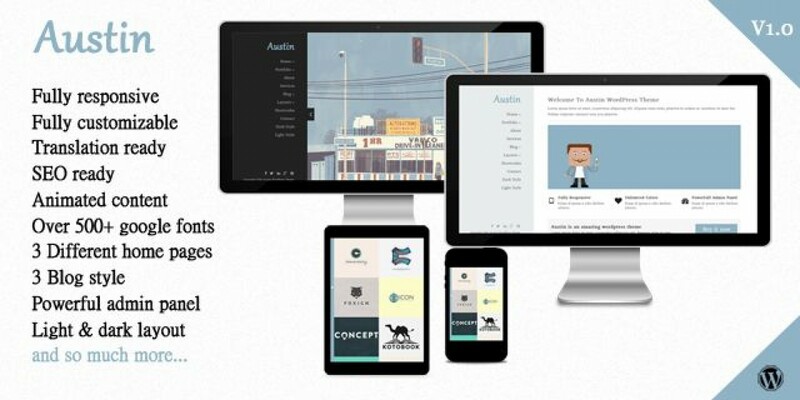 Also, Austin theme has included a very detailed documentation.